Sale 60% off: $139 – $149 reduced from $317 – $369. Limited stock don’t miss out! Its reasonable volume and its pure design are reminiscent of the Endur-o-matic. The big vents at the front are round, in order to allow a maximum of fresh air to reach the pilot. The vents are equipped with grids. Proportions, visibility and protection are optimal. The composite fiber construction allows an unmatched weight / protection ratio. The interior is made of super comfortable soft, removable and washable pads. 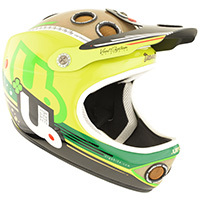 As featured by its little brother, the ABS visor is super light and vented. 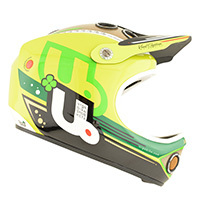 The helmet is lighter as a result and it also helps prevent injuries in the event of a crash. Its unique design makes the air go into the vents. Every feature on the Down-o-matic has been studied for a maximum performance while riding a bicycle. Around the world, or in your neighboring playground, the Down-o-matic will allow you to surpass your performances with style & optimal security. 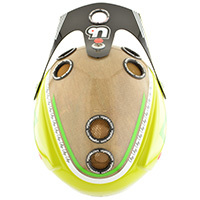 Only GravitySportHQ.com.au or its approved retailers Urge Helmets are Australian Standard AS/NZS 2063.2008 certified. Eco Friendly Index How to measure for your size:To determine the correct helmet size, wrap a measuring tape around your head, keeping the tape juste above the ears and level front to back. 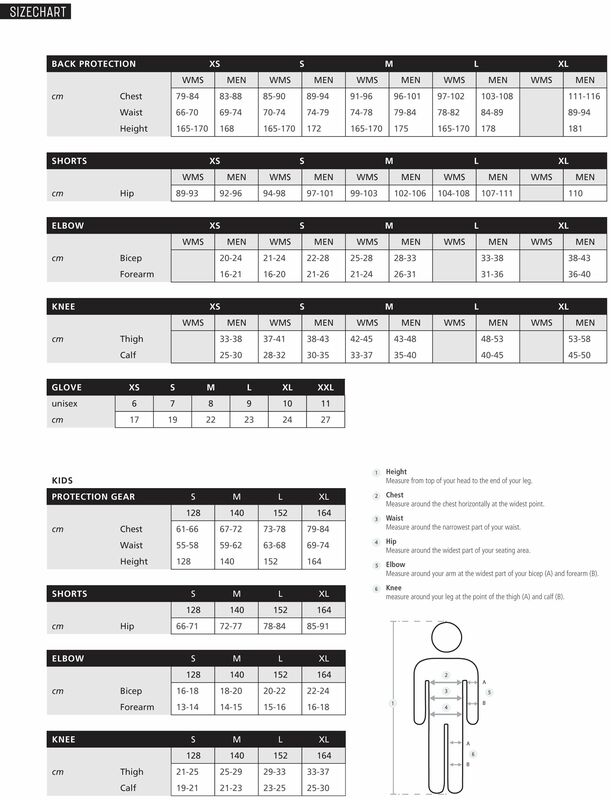 once you’ve determined the measurement, you can use the char here as a guide; however, we recommend that you try helmets on prior to purchase to ensure the best fit and confort.